The process of an eye test is very simple and thorough. 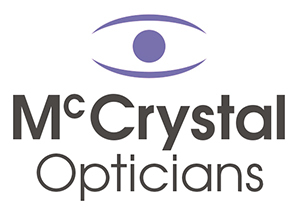 We recommend you have your eyes checked by our opticians at least every 2 years, or more frequently if recommended by your optician. When you have an eye test your eyes will be examined both outside and inside. 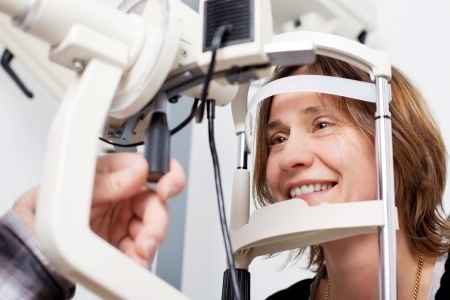 This will allow the optometrist to assess the health of your eyes and may identify any other underlying medical problems. At the end of the examination you will be advised of when you should have your next eye test. You’ll also be given a prescription for glasses or contact lenses, or a statement which confirms that your eyes don’t need correction.